Healing PTSD can be so frustrating: So often it feels like 1 step forward, 2 steps back. But is that really happening? 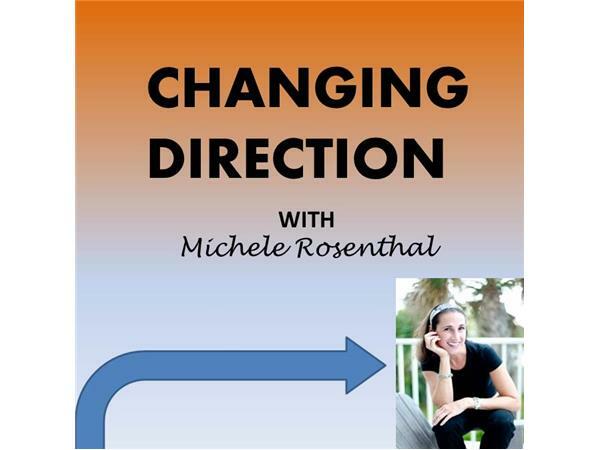 Michele Rosenthal offers a different view, plus how you can use these moments to your advantage.